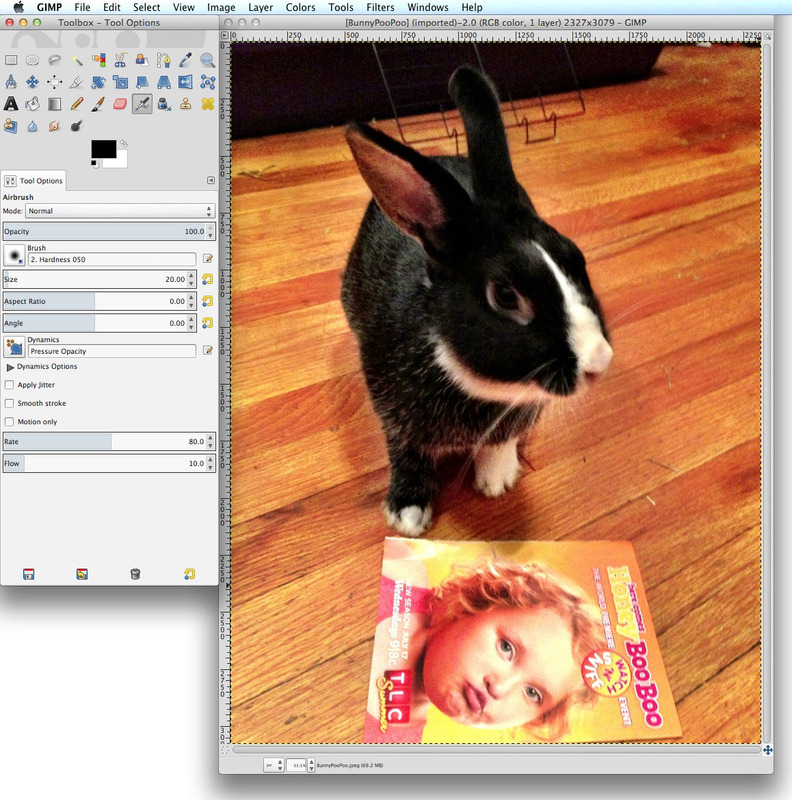 The new subscription-based Adobe Photoshop CC has upset some people. While those who use Adobe Photoshop professionally are probably going to stay with it because it’s the industry standard for pre-press and digital imaging work, others with lesser needs may be propelled to move to an alternative program. The $100 Adobe Photoshop Elements will do for a lot of home users, you can also find free image-editing programs on the Web or maybe even right on your computer. So finding replacement software isn’t that hard — as long as it does all the things you used to be able to do in Photoshop. So how do you find out if a program does what you need it to do? Here are a few free alternatives and links to each one’s help guides and tutorial files so you can get an idea of just what it can (or cannot) do for you. Also known as the GNU Image Manipulation Program, this powerful cross-platform image editor can do a lot of the same heavy lifting that Photoshop does. GIMP is cross-platform (Windows, Mac and Linux among them) and it can seem dense and complex. But there’s help, including a Frequently Asked Questions page, which answers a lot of basic queries and even has a bit of cheeky humor. You can also find a user manual in both HTML and PDF formats, plus a whole section of illustrated tutorials for learning how to do specific things like creating icons, making animations, blending exposures or creating contrast masks. The program has online documentation in several different languages. GIMP comes with a built-in help system too. When you are in the program, press F1 for context-sensitive help. If you simply must have a big old printed book, No Starch Press has a 676-page manual called The Book of GIMP for $50 and you can download a free sample chapter from the site. There’s also GIMP for Beginners, for $45 from Apress. Google’s free photo program for Windows and Mac OS X can do more than some people give it credit for. Sure, it imports pictures off the camera, but it can also do photo-editing tasks like redeye reduction, cropping, straightening, simple retouching, color and contrast adjustments and includes a bunch of tints and filters. 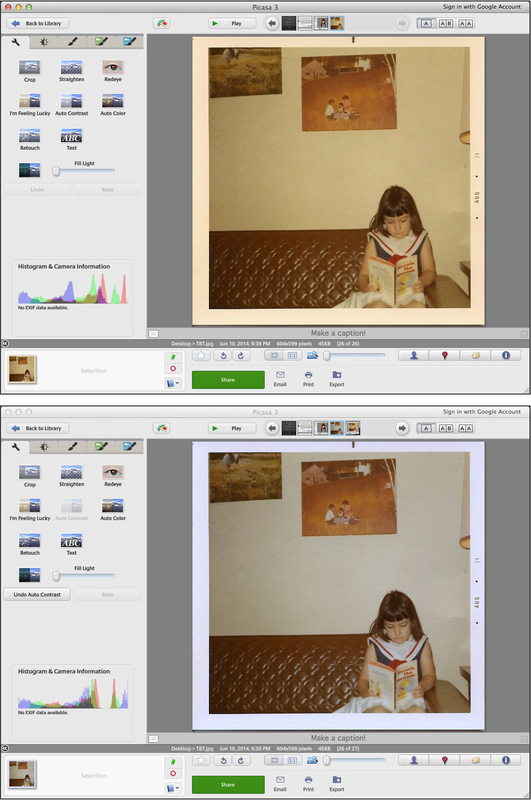 You can also do side-by-side editing to see how your changes are affecting the image. If you want to dig deeper into Picasa, check out Google’s Help Guide and well as the site’s pages for “how to” and troubleshooting. This popular Web-and-mobile photo editor has a pretty sophisticated toolbox that can handle layers, masks, silos if you need more than the basic cropping and redeye reduction powers. Pixlr has mobile apps for Android and iOS and works well as an online editor. If you need help, check out the “community-powered support” on its site. This freebie from Microsoft has been around in some form for several versions (including Windows Vista) and now has tools like the panorama-maker and Photo Fuse, where you can combine the good parts of two bad photos into one decent image. While Windows 8 has a Photos app that doesn’t do much besides cropping and rotating, you can find more useful image-editing apps in the Windows Store. Apple has been including iPhoto, its image organizer and editor, with Mac OS X since 2002 and the current version is iPhoto ’11. There are also mobile versions of the program for Apple’s iOS devices. Apple tutorials. The software’s sharing and printing features — including the ability to share directly to Facebook and Flickr or to make books, calendars and cards out of your pictures — are easy to grasp. 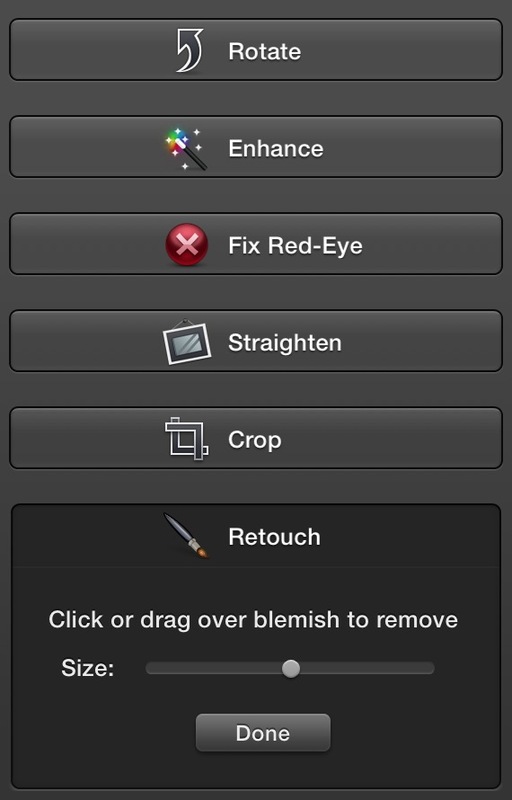 iPhoto can do much more, though, including color adjustment, cropping, rotating, retouching and special effects. You can find video demonstrations on the Find Out How page for iPhoto ’11 and Aperture and Apple has an iPhoto support section of its site if you have specific questions you want to research. There’s also a Help guide built into the program. These are just a few of the free photo-editing programs out there and plenty of other freebies (and some fine commercial software) can be found with a few quick Web searches. Just read up, make sure your new program can do all the stuff you used to do in Adobe Photoshop and ease on down the road. J.D. has a (Hopefully) Helpful Hint about offering remote computer assistance to trusted friends and family and Pedro celebrates the 30th anniversary of “Return of the Jedi” by sharing what the Star Wars films mean to him. In the news, the U.S. Senate approves the Marketplace Fairness Act; more Google Glass(es) bans; Adobe changes their paradigm; and movie visual effects giant Ray Harryhausen dies at age 92. Animated GIF files are generally smaller than the average video file and only support 256 colors. An animated GIF, which is a series of still pictures (frames) combined together to create action or motion, does not contain sound like most video formats do. Video files also typically have at least 24 frames per second or higher to create fluid motion in a wider range of colors. This small file size of the animated GIF and its compatibility led to their relative popularity in the early days of the Web when dial-up connections were too slow to handle streaming video (or much of anything else besides text). Before you decide how you want to make your animated GIF file, you should select the images to use for the project, like a sequence of pictures of say, a hamster on its wheel or the best three seconds of a video clip. If you’re using still photos or illustrations, all the images used should be sized to the same dimensions. The fewer pictures used, the faster and choppier the animation will be in the final GIF file. Some basic animated GIF files just use four images. For more fluid, video-like motion, use more images in the sequence. You can also use snippets of video and convert the clip to an animated GIF. The How-To Geek site has instructions for converting bits of YouTube clips to animated GIFs here and the Switched blog has a tutorial on the same topic here. Plenty of Web sites also offer simple GIF conversion. You upload a series of images (or a short video clip) and the site crunches your upload into a GIF for you. MakeaGIF and Gifninja are two sites that can handle the job. Want to animate your GIFs on the go? Check out your app store for options. Gifboom is one such mobile app with iOS and Android versions available.